Starting as a viticultural novice in a place abroad which you consider paradise, it takes guts and dedication to make something memorable. And memorable are Samantha O’Keefe’s wines ever since on Lismore Estate in Greyton, not far from Hermanus. 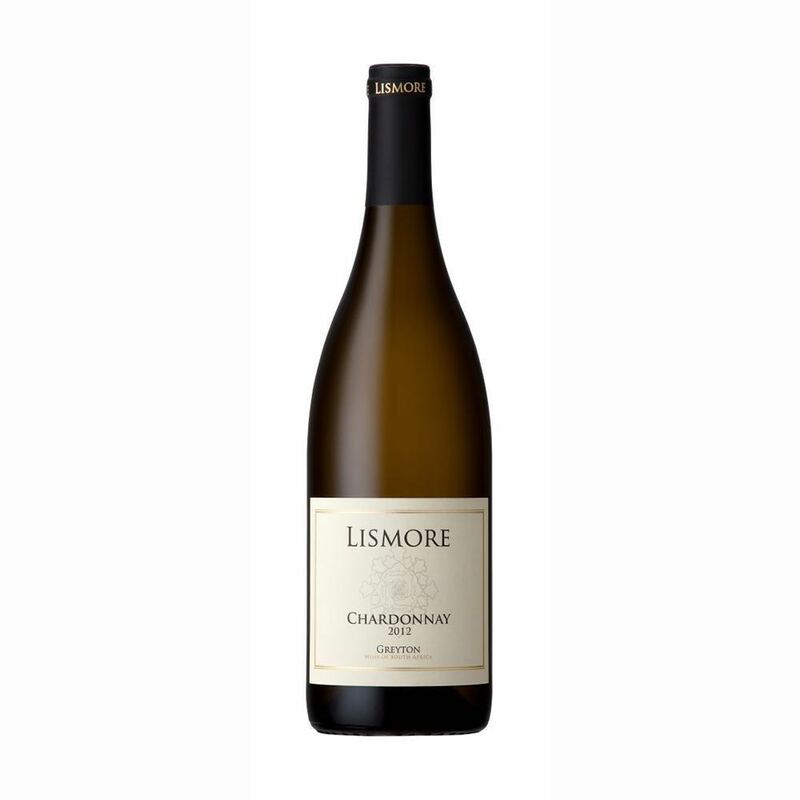 Her varietals viognier, chardonnay, sauvignon blanc and syrah are all first-class, extremely elegant and motive for long moments of contemplation. 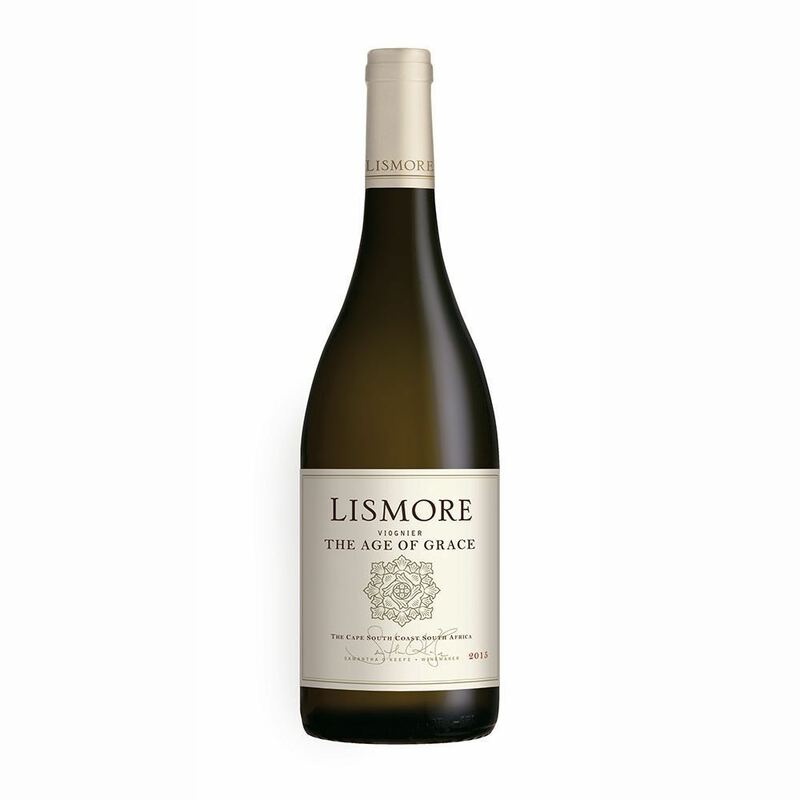 Kaapwijn is proud to present you the three white boutique wines from Lismore.